VCP-Hadley was recognized by the US Department of Education as a 2018 National Blue Ribbon School. Vista College Prep is a free charter school with a longer school day (7:40 am - 4:00 pm), small class sizes, and teachers who firmly believe that all students can achieve academic success if they have access to a high quality education. watch our video to learn more about vista college prep! 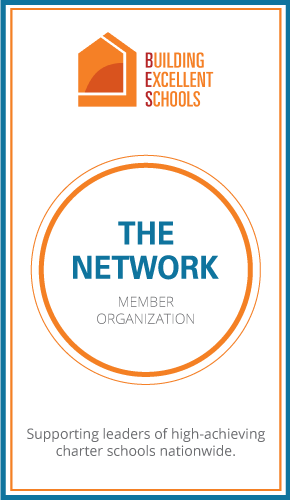 Vista College Preparatory is a proud member of The Network, a select group of the highest performing Building Excellent Schools(BES) schools. The Network challenges and supports high-capacity leaders to examine and improve the quality growth of their organizations.